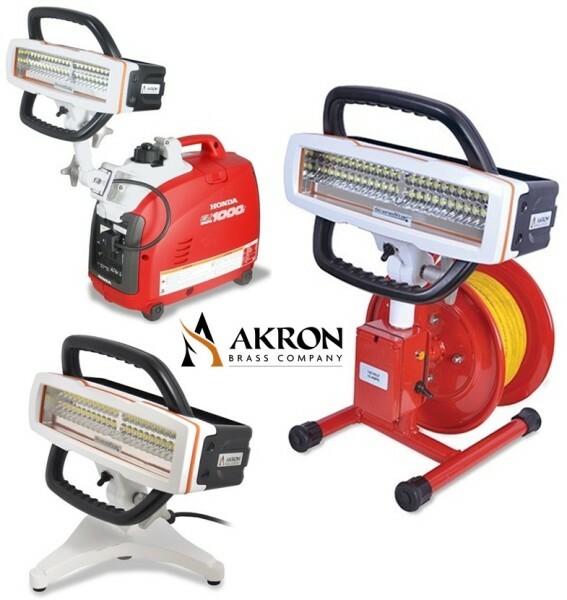 Check out the NewStreamlight Scene Light Rechargeable Lantern.Rapidly deployed and easily stowed, the Scene Light brings 3,600 lumens to your work area. 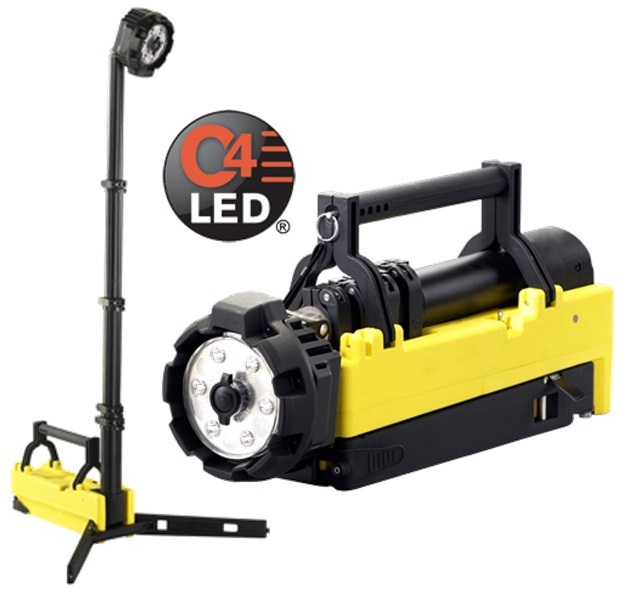 With its narrow footprint and 72″ extension pole, this light goes almost anywhere, from wide open places to tight, confined spaces. 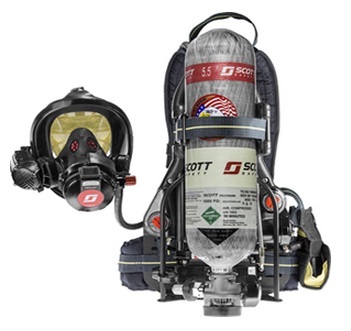 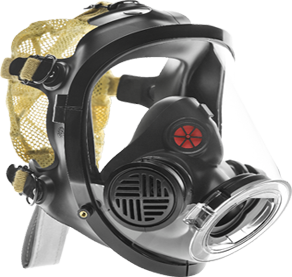 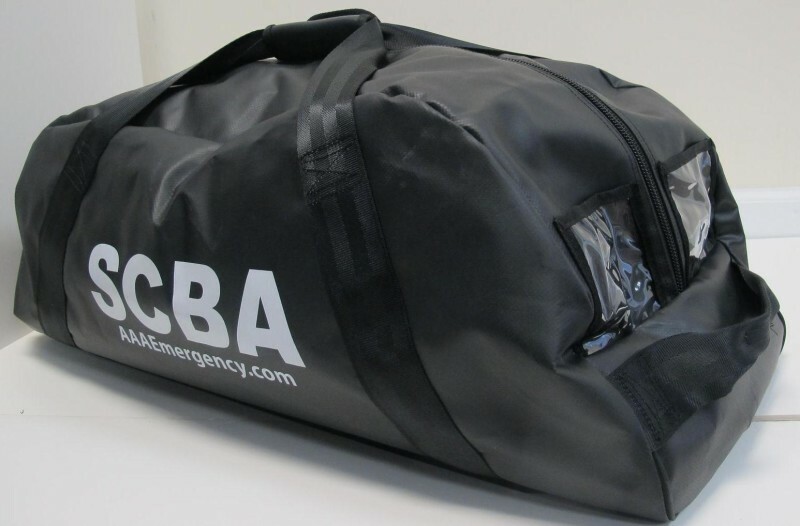 The Scott Safety Air-Pak X3 SCBA was designed not only to exceed the new requirements outlined in the 2013 Edition of the 1981 and 1982 standards, but also to exceed customer expectations for what an Air-Pak SCBA should be.